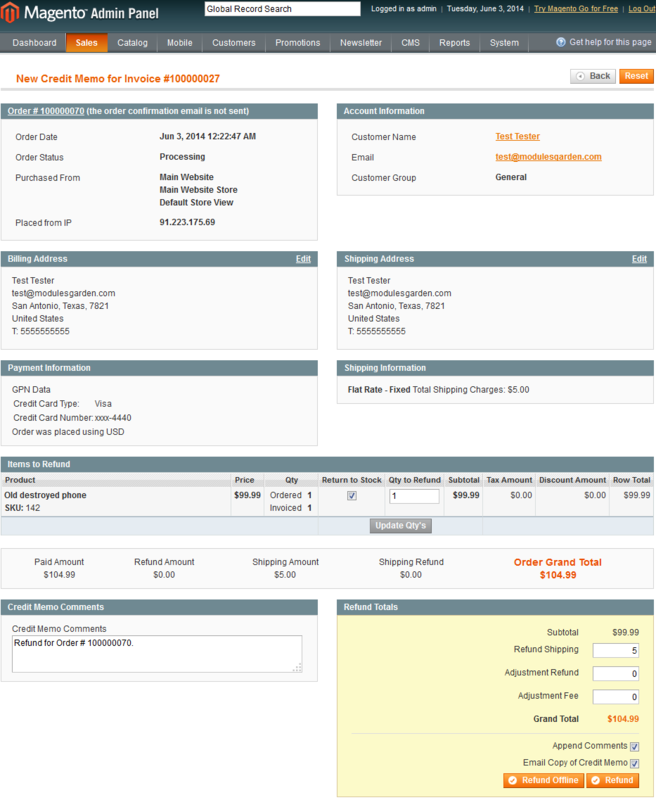 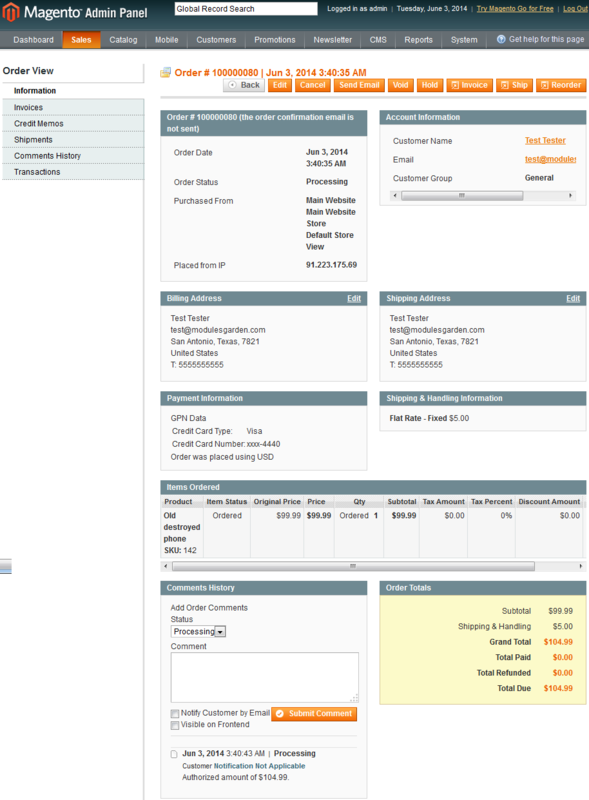 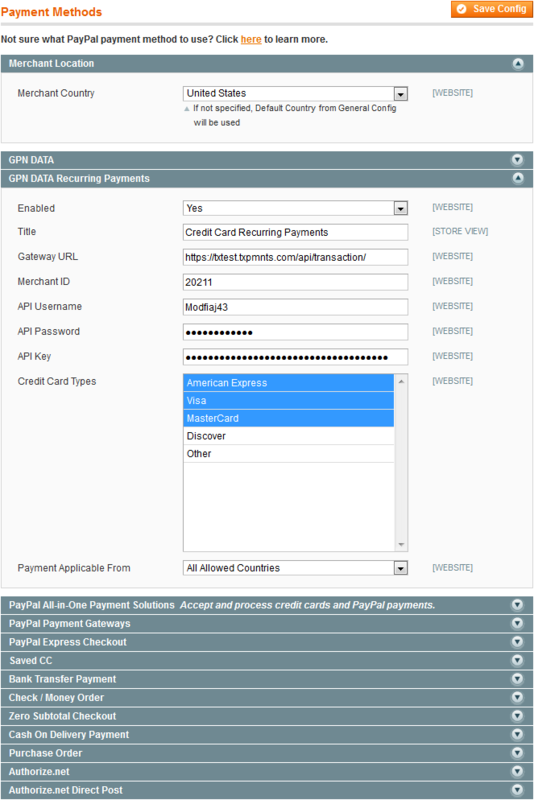 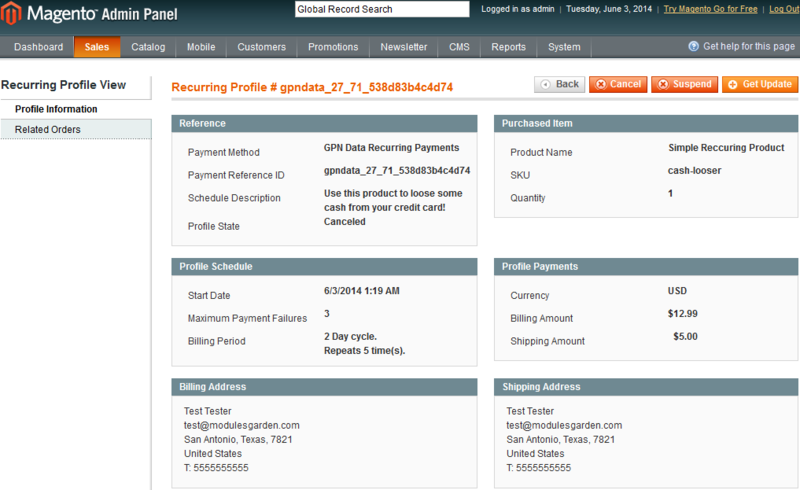 GPN DATA For Magento will allow you to integrate GPN DATA payment gateway with your Magento. 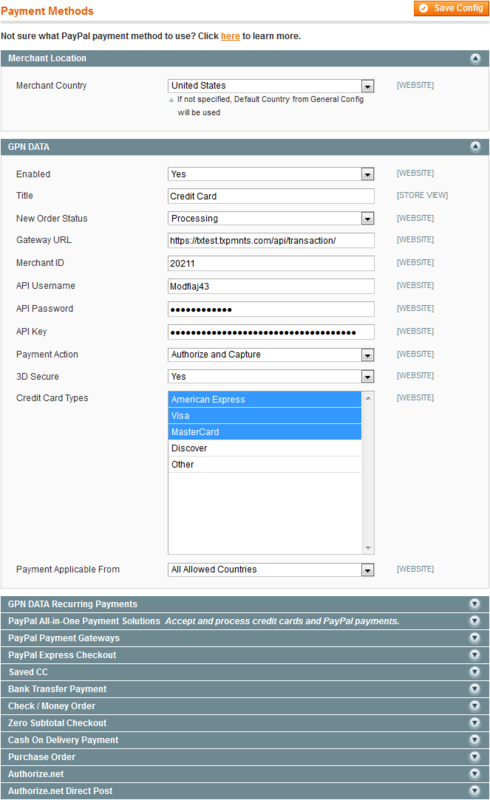 Owing to quick and simple installation and configuration of the extension you will be able to implement convenient and secure payment method to your online store! 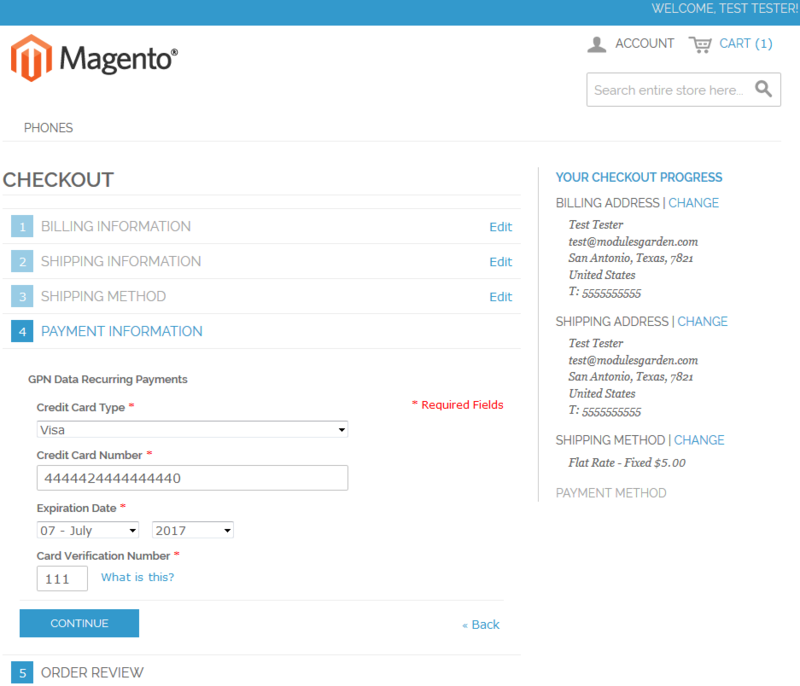 Enjoy the use of all amazing features well-known from GPN DATA payment gateway directly in your Magento, including famous 3D Secure or recurring billing. 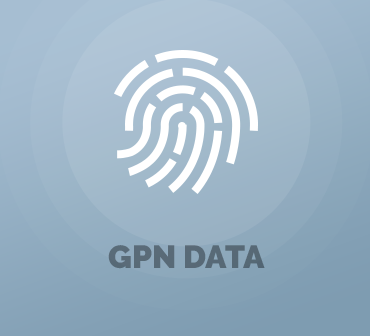 If you want to make your online payments more business friendly and secure, then download our free, unencrypted GPN DATA For Magento extension today!